I’m continuing with the ‘raw’ vegan foods that are not truly raw. A bowl of wild rice that looks like messed-up zebra coat, a handful of cranberries, and thawed broccoli in your salad… Are these raw? When I tried to soak wild rice, it never sprouted. Instead, it ‘bloomed’ – that’s what people refer to this transformation. I even held it for a couple days but no use (knowing that brown rice, for example, takes about 5 days to sprout). This ‘blooming’ rice looks bizarre and beautiful but it’s nothing more than the grains bursting open. This exposes the grains’ insides to the maximum, so intuitively you know that there is just nothing left to sprout from. On top of that, like whole oat groats, this rice was suspiciously good just after a simple overnight soak in water – the second hint that the rice is not raw anymore. When I looked into whats and whys of wild rice, it turned out that even Native Americans parch it (heat it to high temperatures) to make it plate-ready. After parchment wild rice turns from green to dark colour. To me, after an overnight soak, ‘bloomed’ wild rice taste likes undercooked pasta (in a good sense) and something like fat-free almonds. Its aroma and taste remind me of freshness. The freshness of the water its was harvested in… I think it’s the freshness that I like the most about wild rice. If you don’t know what I’m talking about than you are probably live outside of Canada or US. Wild rice is considered a delicacy here. 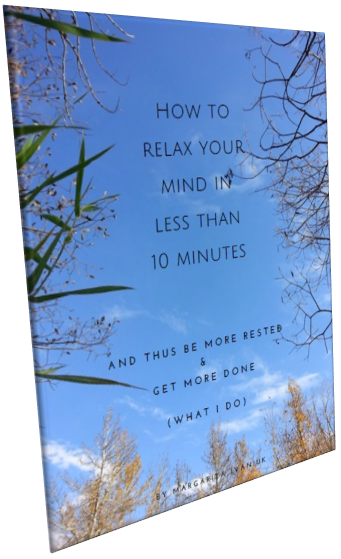 And because a good overnight soak is all it needs, you sometimes see ‘raw’ recipes calling for wild rice. 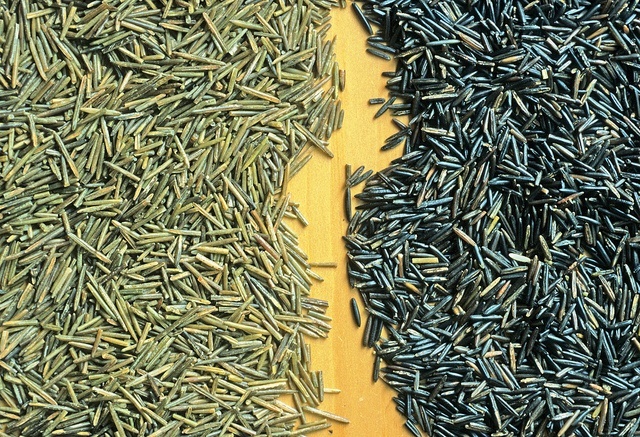 Wild rice is actually not rice but seeds of the special species of grass that grows in lakes and streams. These seeds are beaten off with the sticks. When looking into how Native Indians process wild rice (they parch it to remove the husk and intensify the flavor), I came to conclusion that this stuff must be unpalatable in raw form. But I was wrong. 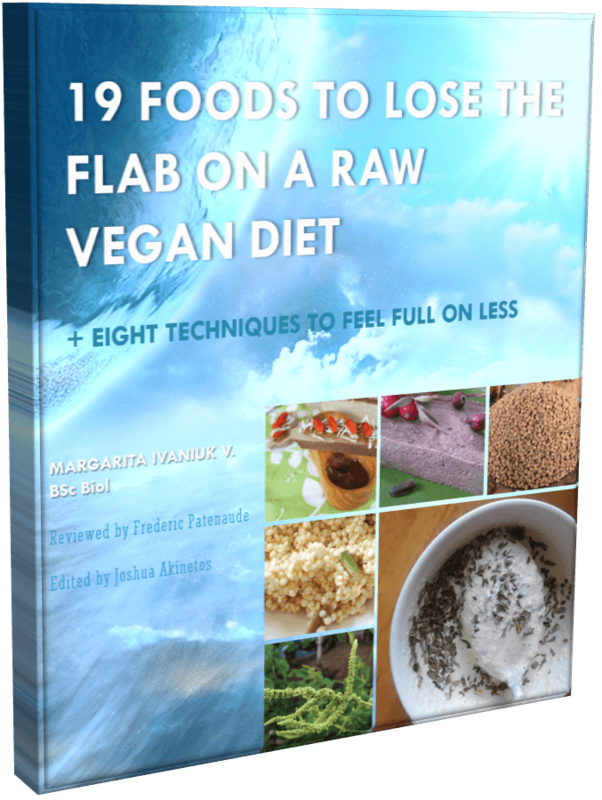 If you read what raw chef Eric Rivkin says about it, you will see why. 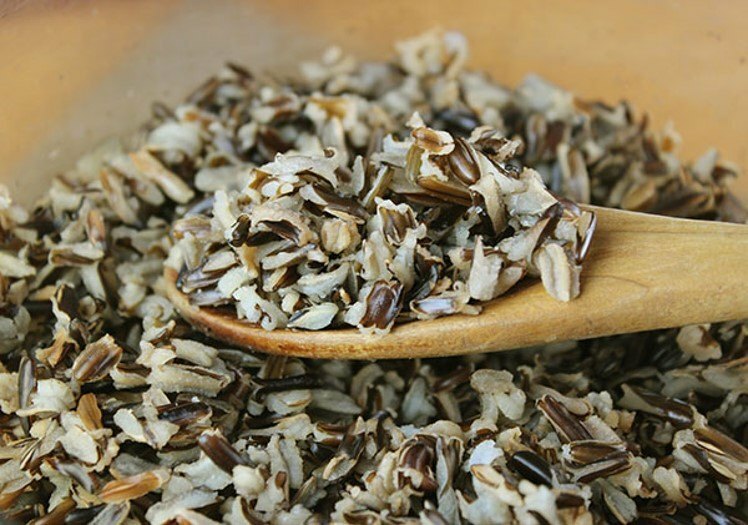 I come from Minnesota wild rice country, and know that the only true “raw” wild rice comes from just-picked, green, dried in the sun, and the husks removed by dancing on them and winnowing away the husk by wind, a traditional native American method. This green unparched rice is considered sacred and is NEVER sold to the public. I’ve had some as a gift from a Lakota tribal chief, and it is unbelievably fragrant and delicious when I soaked and ate it. As soon as the harvested seed is dried, it is dead and can NEVER be sprouted, even when it’s green and definitely not parched. To be a live seed, it falls back into the water where it sprouts from the bottom of the lake. This is a different species of plant which comes from Asia. And, in fact, it IS real rice. And the only reason I’m suggesting it instead of wild rice is because like wild rice it’s ready to be eaten after an overnight soak. And it taste so good and it’s raw. 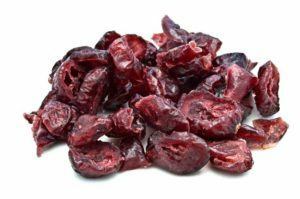 Raisins, figs, apricots, cranberries, prunes, and most other dried fruit are not raw. They are dried at temperatures well above 48 C (this is when the enzymes quit working properly and the food is not longer raw). UNLESS, it states that fruit is dehydrated at low temperatures or sun-dried. Dates are exception. They are usually dried on the sun, even the commercial ones. 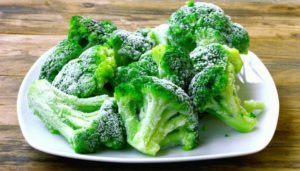 The chances are is that nutritious looking broccoli from your favorite frozen veggie mix was subjected to heat. Or more correctly, it was blanched. When you blanch vegetables, it means you quickly submerge them in boiling water for a few moments. Then right after that you throw them in cold-water bath to stop the cooked process immediately. This trick preserves the texture and look of vegetables! Looks like it’s the only option. Cauliflower, broccoli, carrots, peas freeze nicely. Even tomatoes are fine if you let them thaw at room temperature afterwards (they become very hard due to high water content). p.s. The great news is fruits and berries are frozen as they are (aka raw). Say thanks to sugar because it makes sure that the look-good part is safe and sound (sadly, in commerce, usually this is the most important thing)!